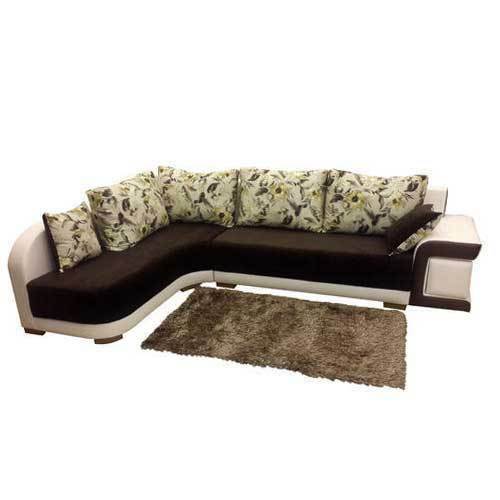 We have marked a distinct and dynamic position in the market by providing a high-quality array of L Shaped Wooden Sofa Set. Established as a Sole Proprietorship firm in the year 2010, we “Amber Steel Product” are a leading Manufacturer, Wholesaler and Retailer of a wide range of Wooden Table, Double Bed, Television Unit, etc. Situated in Vadodara (Gujarat, India), we have constructed a wide and well functional infrastructural unit that plays an important role in the growth of our company. We offer these products at reasonable rates and deliver these within the promised time-frame. Under the headship of “Mr. Samir Mehdi” (Owner), we have gained a huge clientele across the nation.